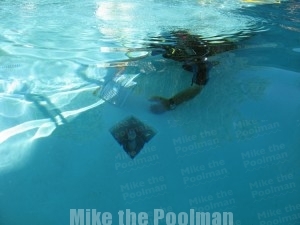 What is a swimming pool/ spa drain sump? A sump is the pit or bowl under the drain cover assembly. 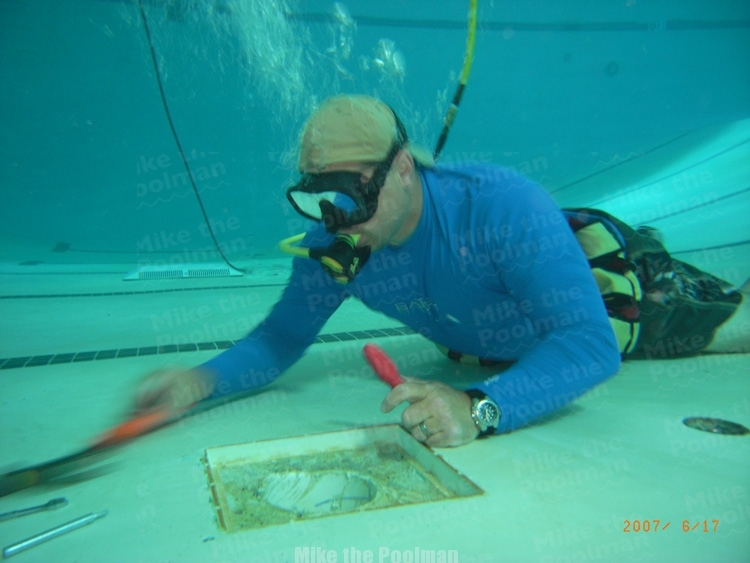 It is the area below the drain cover allowing water to flow uniformly beneath the area of the drain cover. What are VGB (Virginia Graeme Baker Federal Safety Act) sump requirements? Each sump must be engineered to meet the flow requirements of the drain it is supporting. Each manufacturer has their own requirements based on their lab testing results and approval. 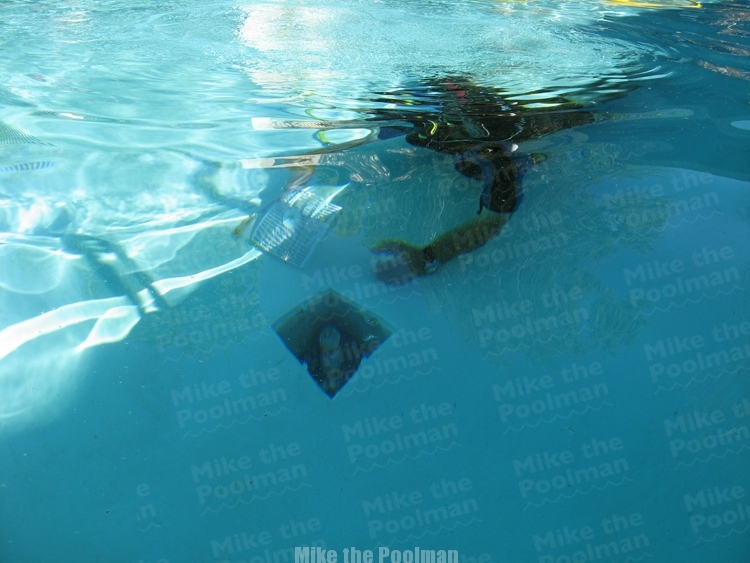 It is prudent to refer to each manufacturers literature before installing their products. What do I do if my existing drain does not meet new sump requirements? 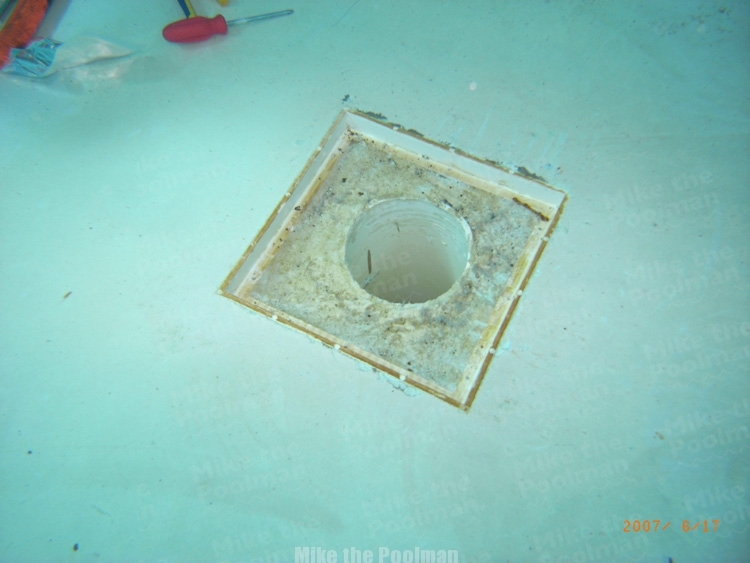 A new sump must be created or installed to drain cover manufacturer specifications. Failure to follow manufacture specs voids their warranty. Who can modify a new sump? In California, a C53 Swimming Pool contractor’s license is required to modify a sump.